If you're looking for a delicious contemporary Hawaiian meal that you'll literally dream of every night before bed, look no further. 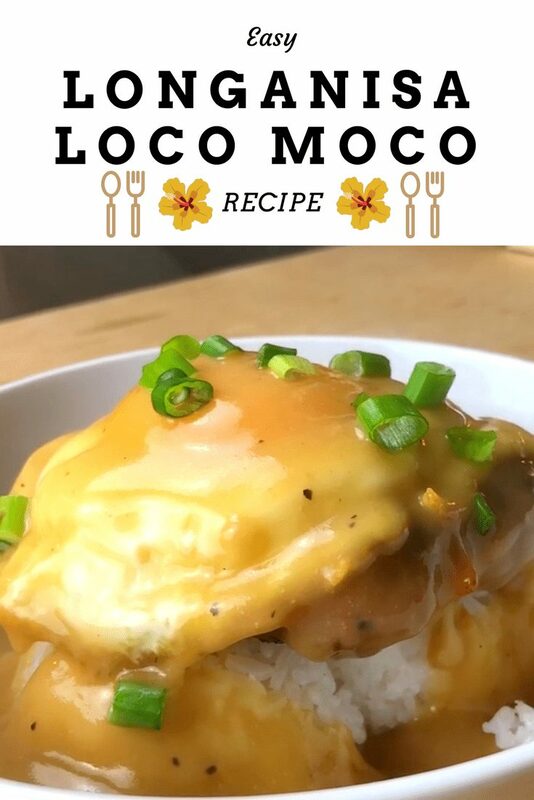 The Longanisa Loco Moco is a delicious Filipino twist on a staple Hawaiian dish that is unctuous, savory, and absolutely mind-blowing. It's also incredibly easy to make. 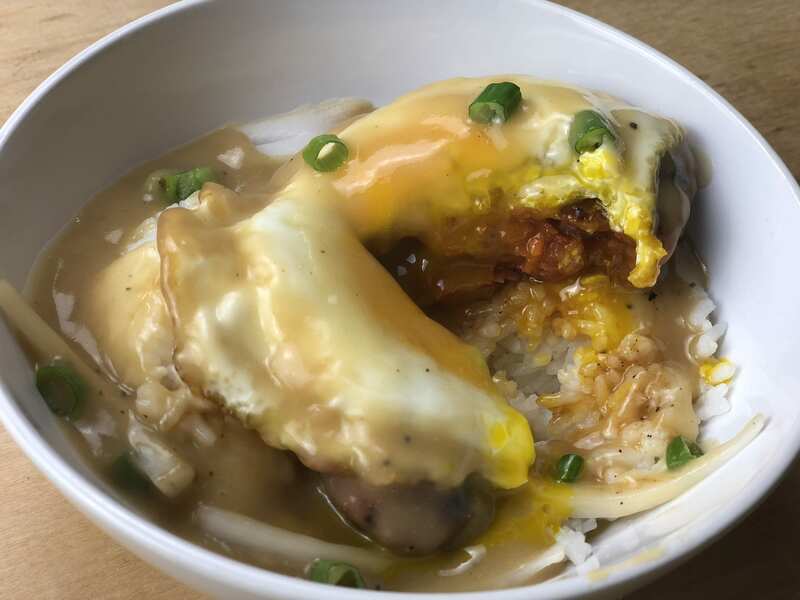 Traditionally, the loco moco is a variation of white rice topped with a meat patty, fried egg, and brown gravy. We've partnered up with our friends at Manini Kine Grindz and Milk and Eggs to give you this innovative dish that your whole family will love. So, now that we've got your attention, it's time to start cooking! Heat pan with 2 TBSP of olive oil. 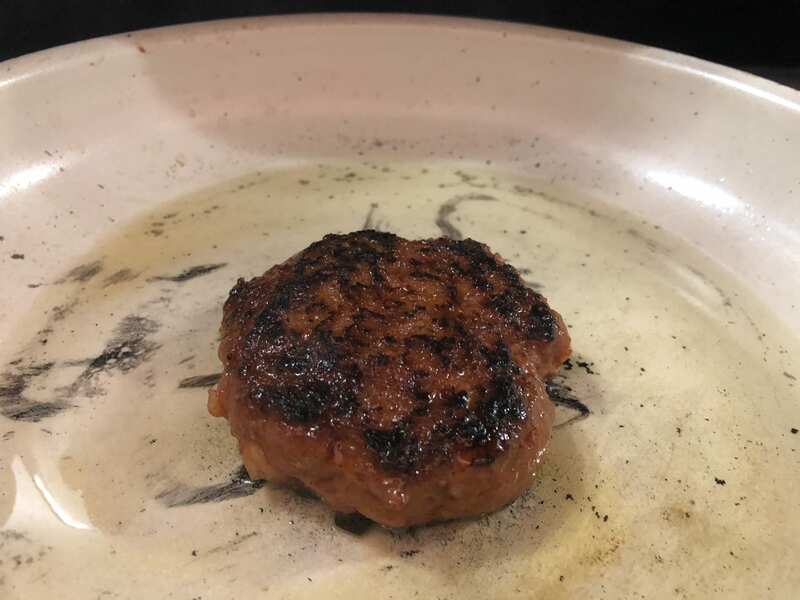 Remove casings on Longanisa sausage and form one patty about 1 inch thick. Prepare gravy by heating up 3 TBSP of butter. Add 3 TBPS of flour and mix vigorously until smooth. Add 1 14oz can of beef broth. Mix and let stand a simmer for about 5-10 minutes. Add 1 TSP of pepper and 1 TSP of garlic powder for seasoning. Prepare egg by heating up 2 TBPS of olive oil. 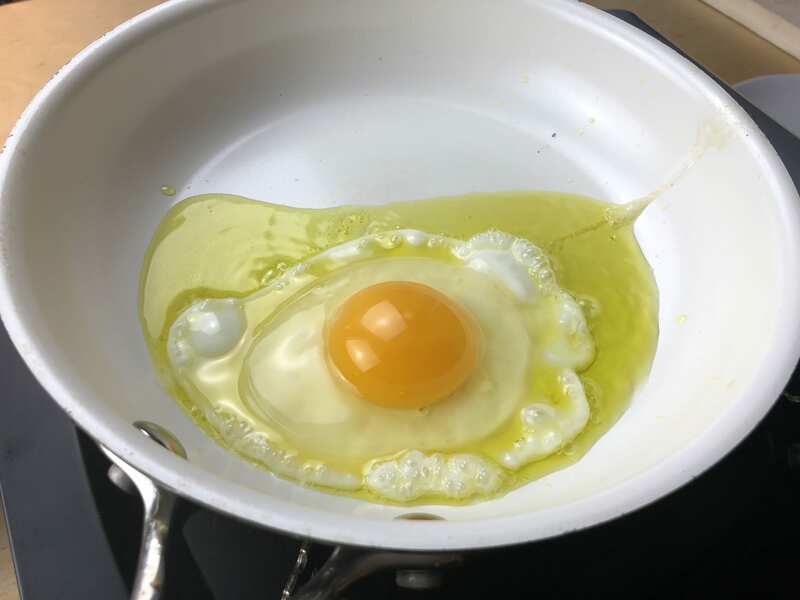 Fry egg sunny side up until the edges are crispy. Salt and pepper to taste. Scoop 2 cups of cooked white rice into a bowl. 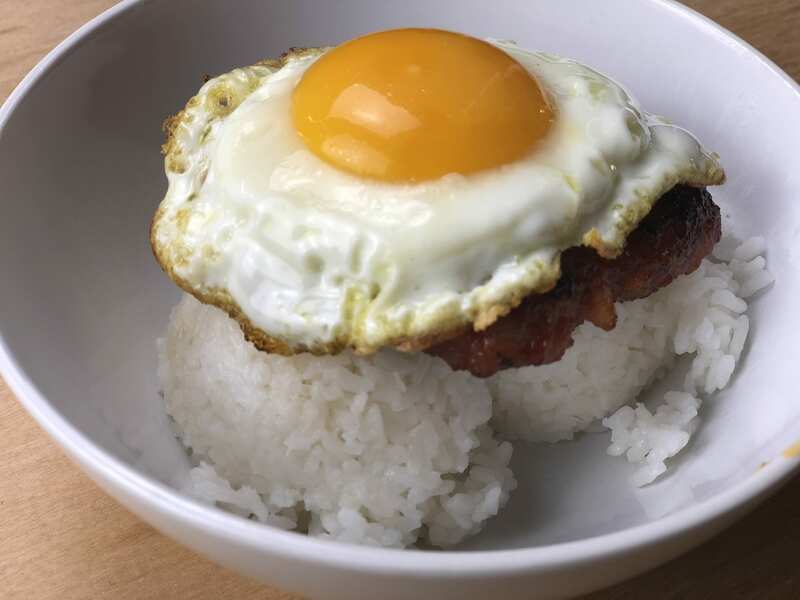 Place sausage patty on the rice first, then top with the fried egg. Add scallions and onions as garnish. Eat and enjoy!